We are now participating with the following insurances! 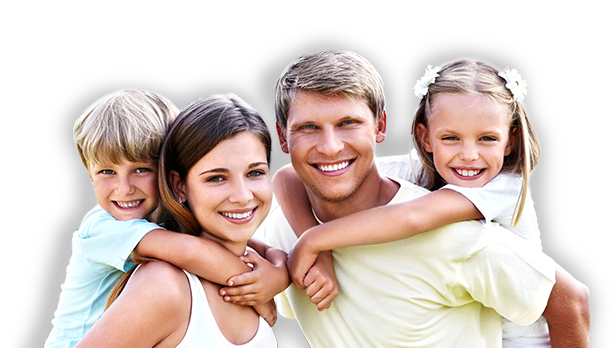 Payment in Full - Ask about our 5% courtesy discount for payment in full at the start of treatment for procedures over $300. NO INSURANCE? NO PROBLEM! - We are now offering an in-house savings plan! No insurance? No problem! 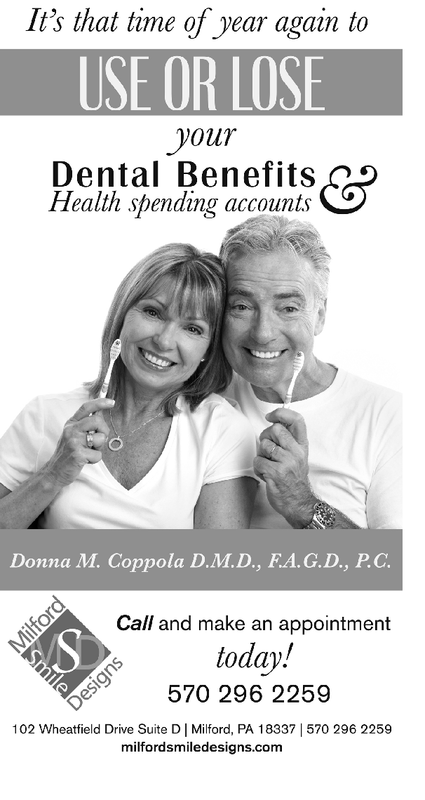 Call and ask about our Dental Savings Program (DSP).